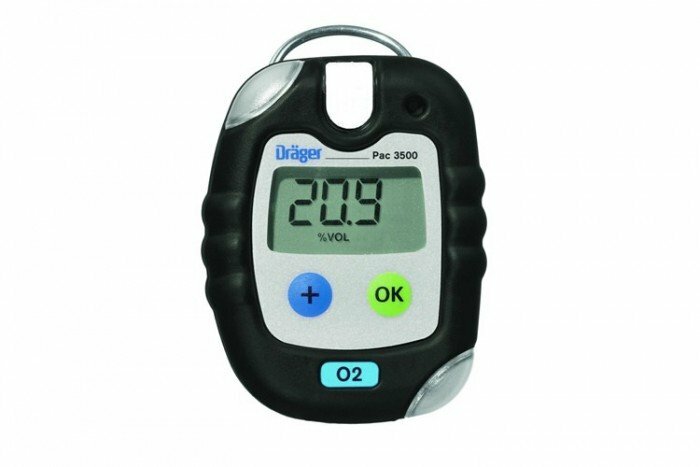 The Drager Pac 3500 personal gas monitor allows accurate and quick detection of oxygen depletion. 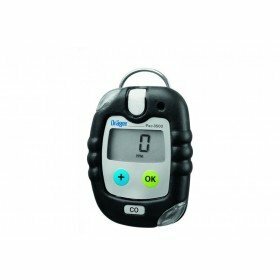 It’s ideal for use in industrial personal monitoring applications and also meets industrial safety requirements. 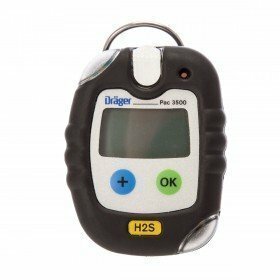 This O2 gas detector is robust and has an easy-to-use display which allows gas concentrations, measurement units, remaining life and operating times to be seen at a glance. Connecting cradle allows data to be downloaded to a PC. Range (ppm) 0 to 25% Vol.